This will give you the option of changing the quantity of any item, to continue shopping, or to proceed to Checkout. Make a note of the items you wish to order and contact me by telephone, e-mail, or letter. 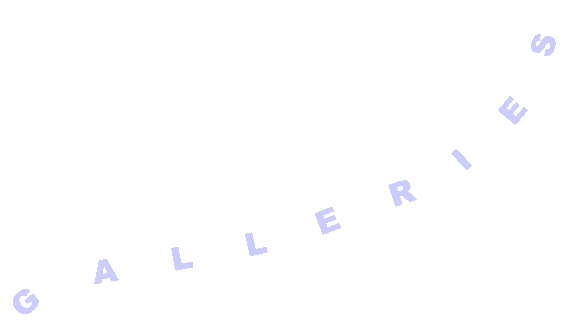 I will make up your order ready for posting upon receipt of your cheque. 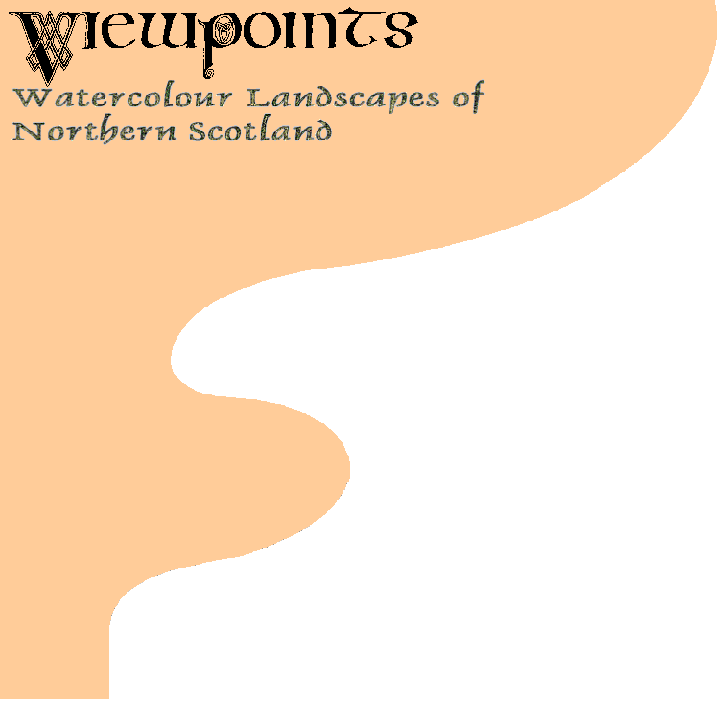 Please make cheques payable to “Viewpoints”. This is on a sliding scale of £2.50 - £5.00 depending on order size. 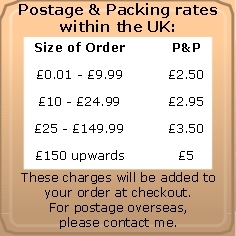 (place your mouse pointer over the P&P Box to the left for full details). In most cases, this is just a contribution towards actual postage costs. If you are ordering from overseas, please contact me first for the postage rate to your country. I will prepare your order as soon as possible after receiving payment (whether by cheque or through PayPal), and will post it First Class. If there is likely to be any delay, I will let you know of this. 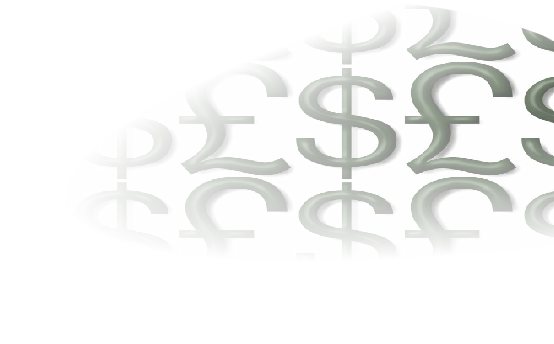 All online payments from this website are handled by PayPal, which is a secure encrypted site. Look for the little “Lock” icon which indicates a secure site. If the goods are damaged in transit, please advise me immediately upon receipt and return them within 30 days for replacement or a full refund (your choice). I may need to ask you for information which will help with any insurance claim I may make. If the goods are unacceptable to you for any other reason, please return them for a full refund (but not postage costs) within 30 days, so long as I receive them in “as new” condition. Please advise me before returning goods so that I know to expect them. I will not disclose any of your information to third parties. Please note that other web-sites with links from “Viewpoints” (including PayPal) will have their own Privacy Policies and Terms & Conditions, which you should refer to if you have any concerns. If you would like to have your own words, address, or greeting printed inside any card or on the back of any bookmark, this can be arranged for little, if any, extra cost. Please get in touch with me to discuss your requirements. This is probably less expensive than you think. Please contact me if you are interested. I am happy to work from photographs or on location, depending on the distances involved. where all information you give is safe.